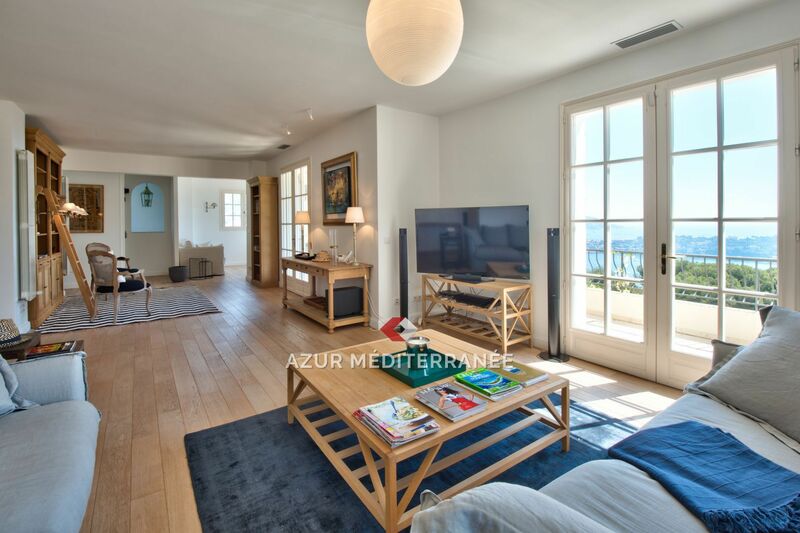 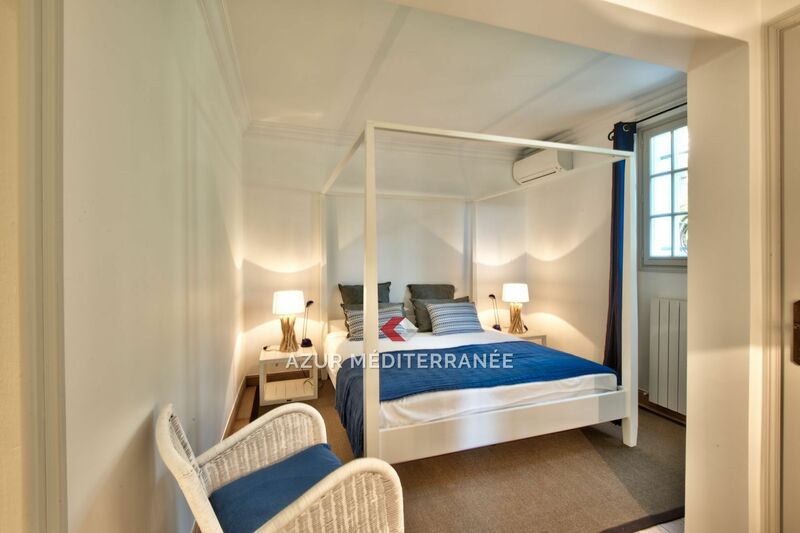 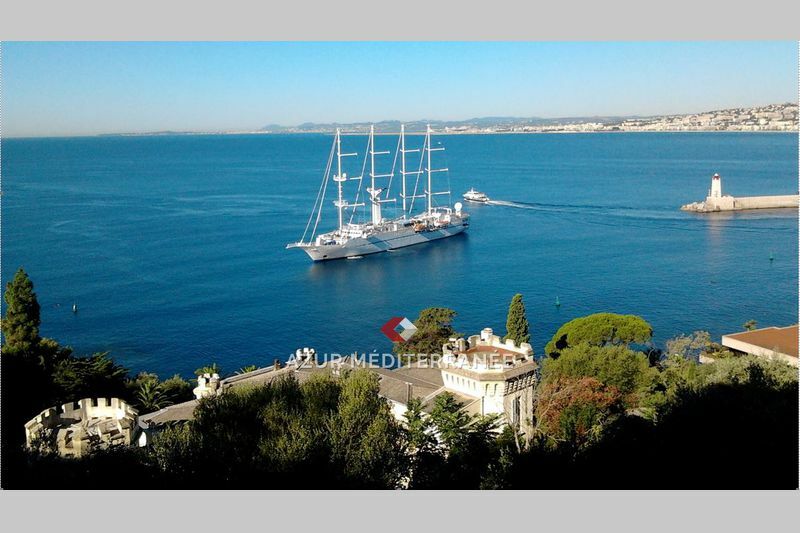 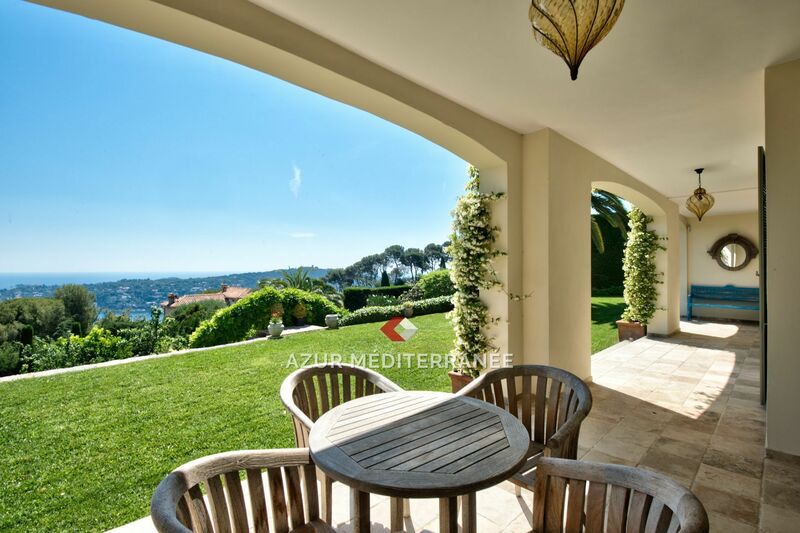 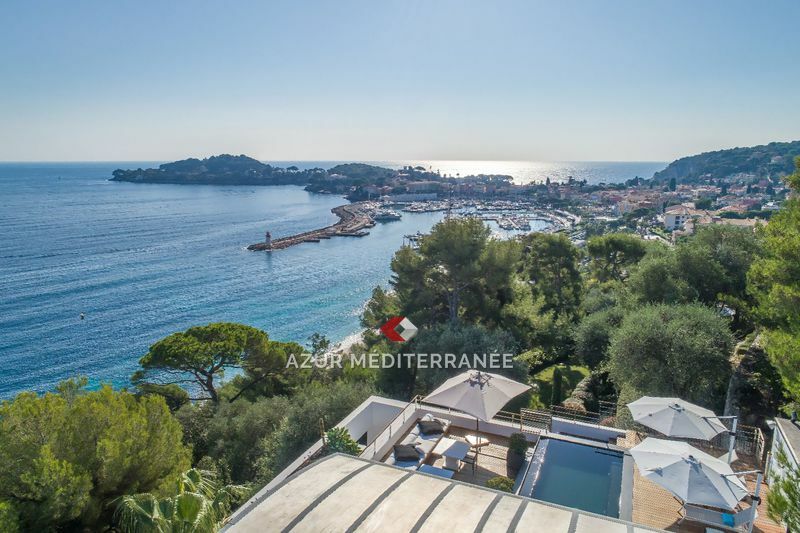 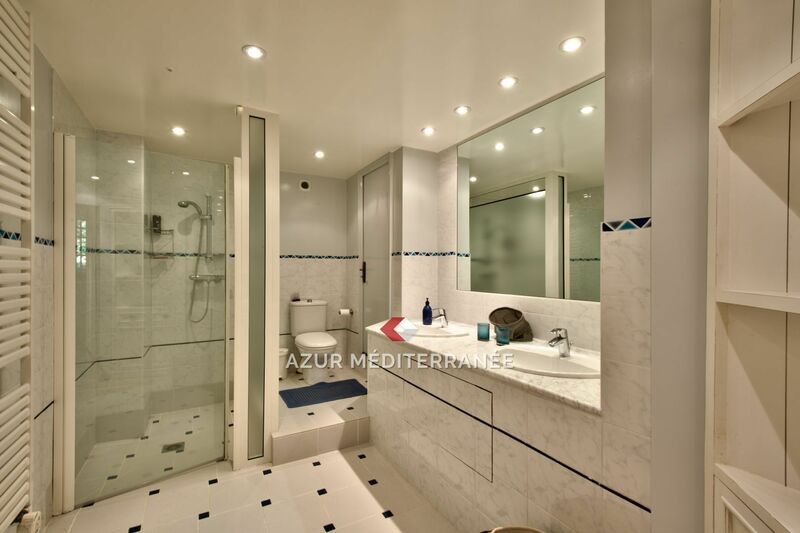 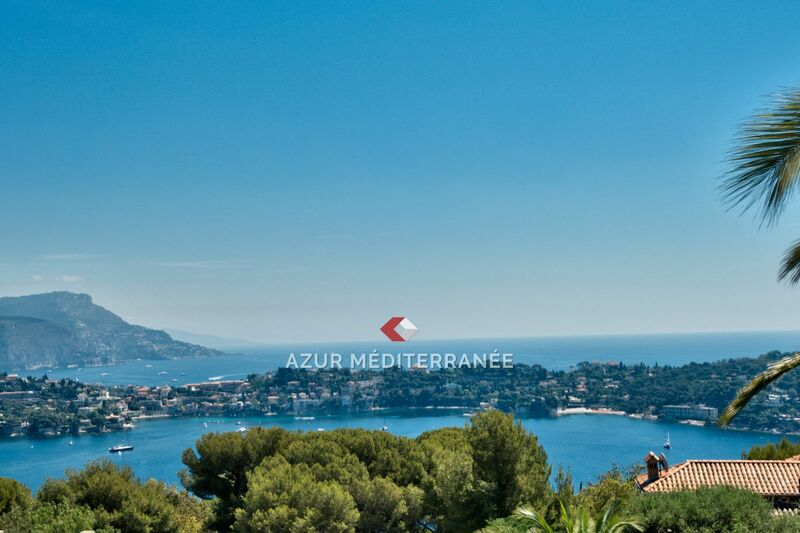 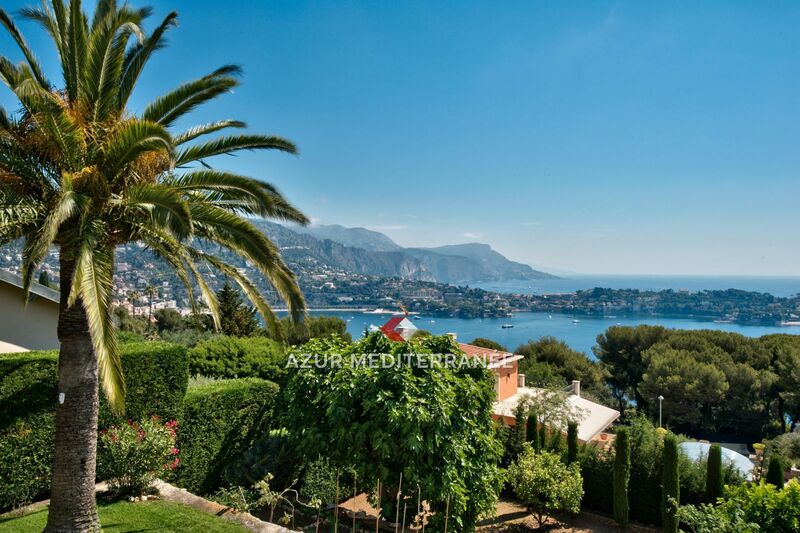 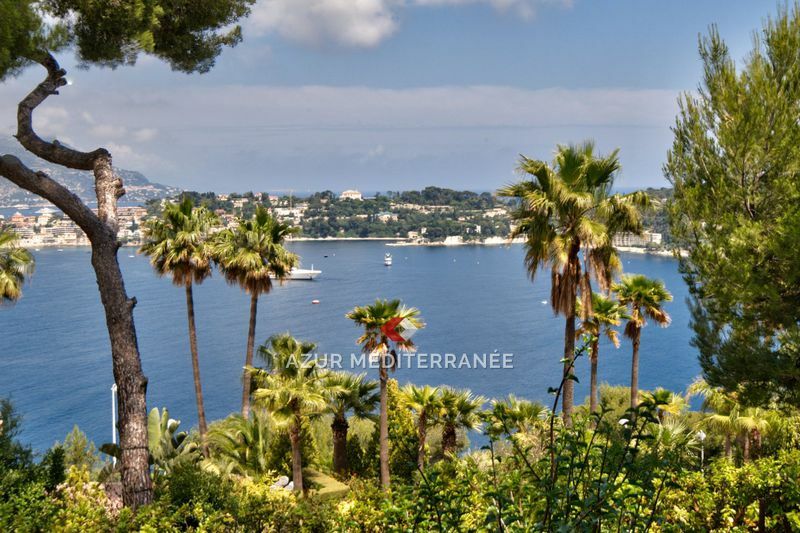 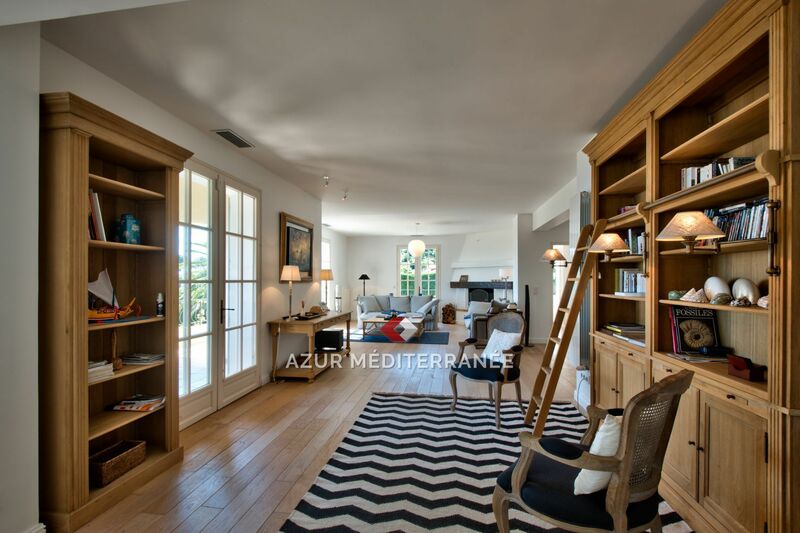 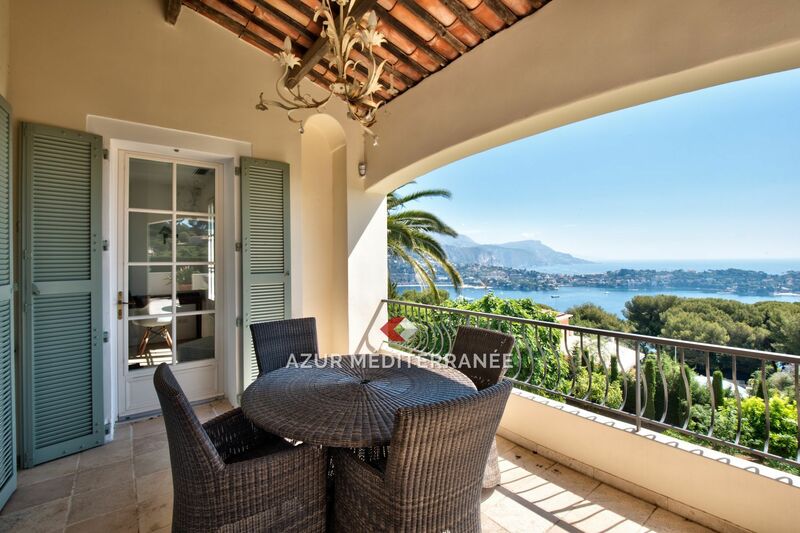 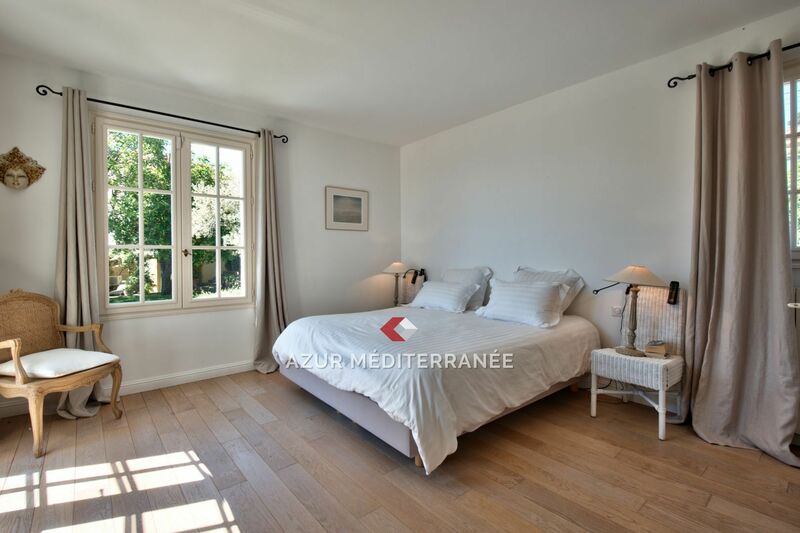 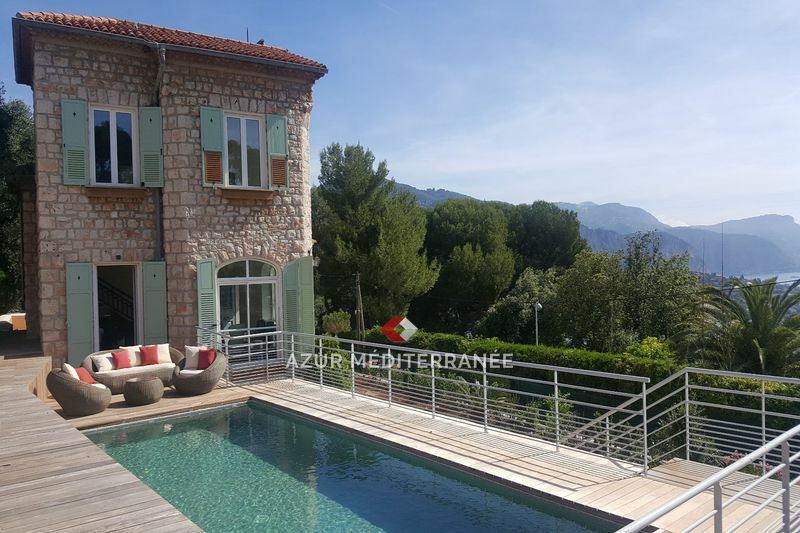 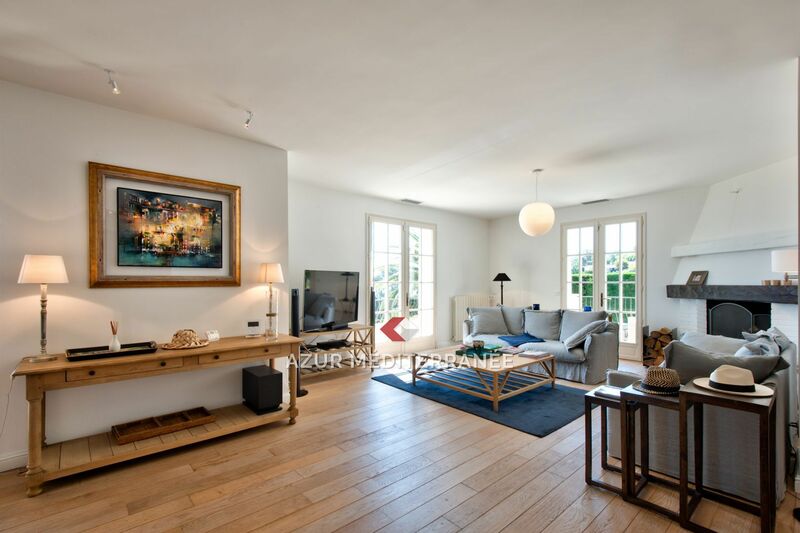 Seasonable rental Villefranche / Mont Boron, magnificent property enjoying a panoramic sea view on the bay of Villefanche, Saint Jean Cap Ferrat, until Monaco. 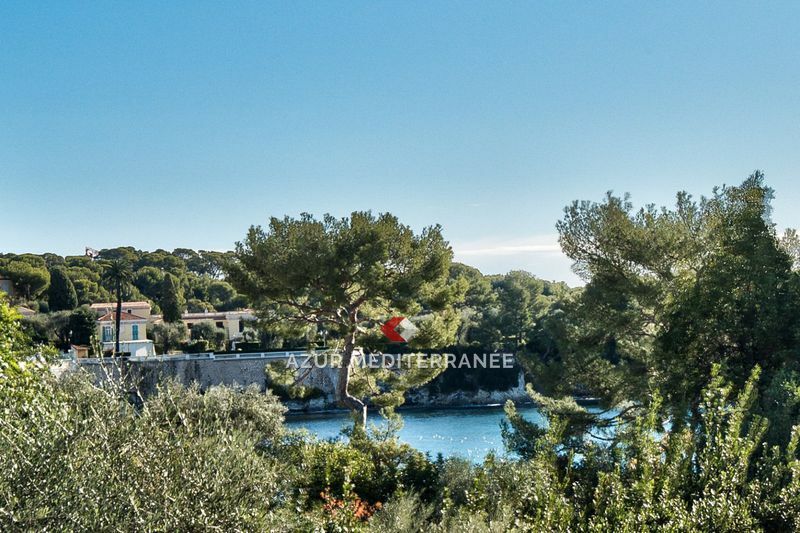 Exposed south / west, sunshine is maximum and absolute quiet. 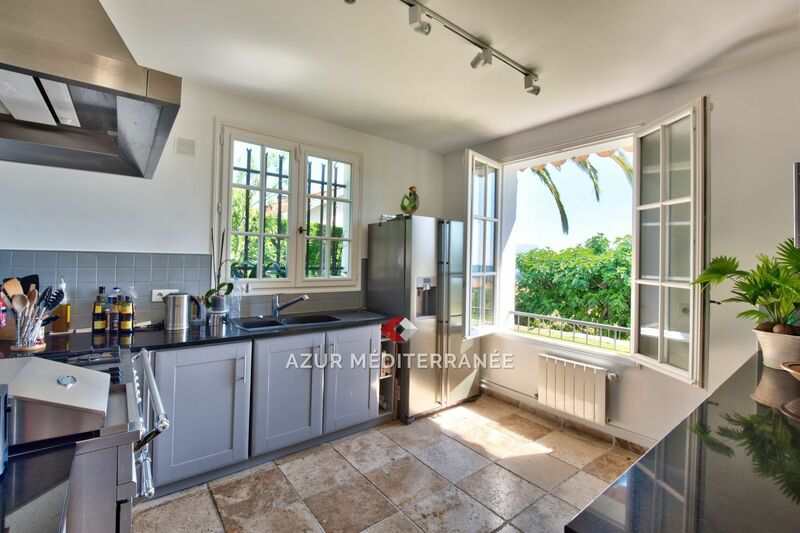 The land in 2 planks gives beautiful green spaces and a board for the fruit garden . 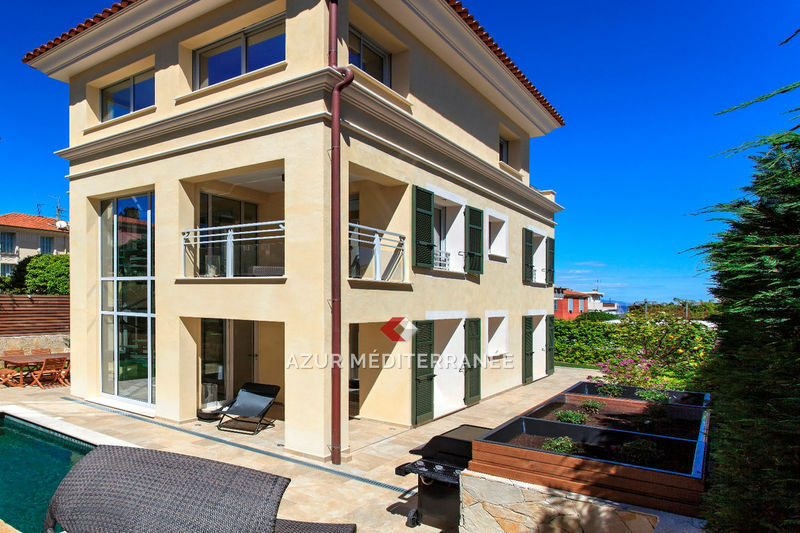 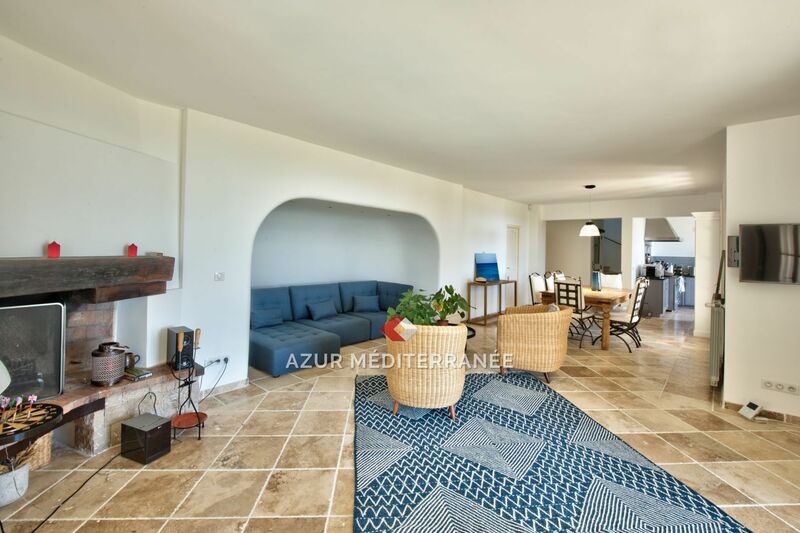 The newly renovated villa on two main levels consists of 2 large living rooms with fireplace, dining room, a very large kitchen particularly well equipped. 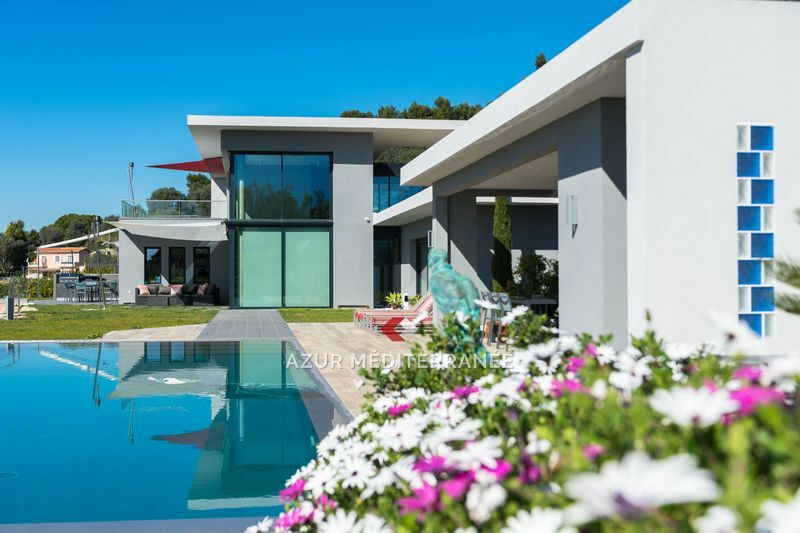 3 bedrooms and 3 bathrooms en suite and dressing room, are in the villa and two independent bedrooms each with their shower room.